Lots of personal stuff going on for the last few months. Sorry it’s been so long since I’ve posted. Thank you for sticking with me. 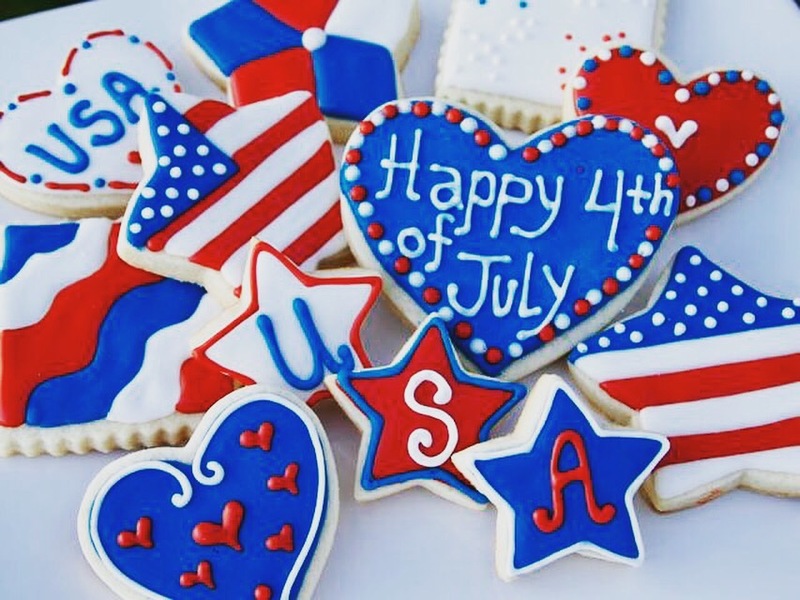 Enjoy your day of celebrating America’s birthday! NOTE: I make icing with confectioners’ sugar and milk. I make it fairly thin, as I ‘paint’ the icing on the cookies with a paint brush. Thin enough to spread easily but not so thin that it just makes your cookies wet and runs off.